The miner bees are in the trees. 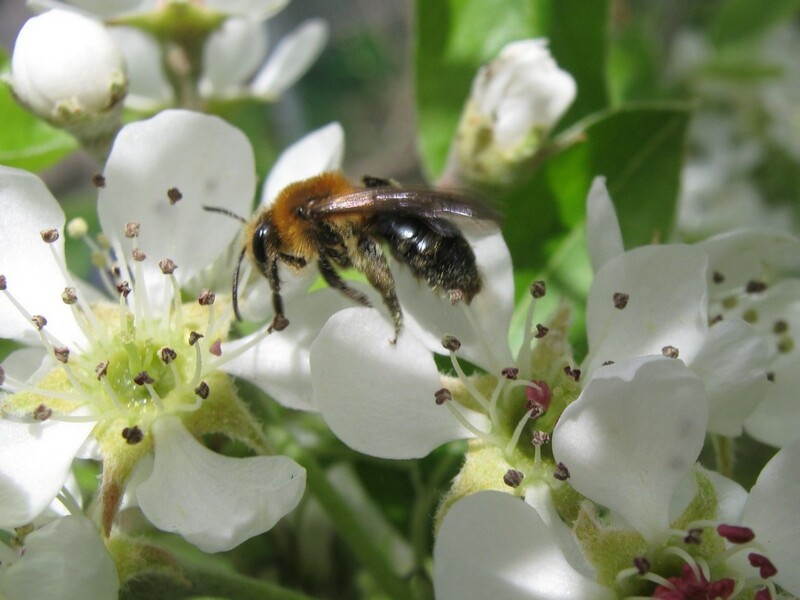 This entry was posted in Bees, garden and tagged Andrena, bees, doggerel, miner bee, pear. Bookmark the permalink.